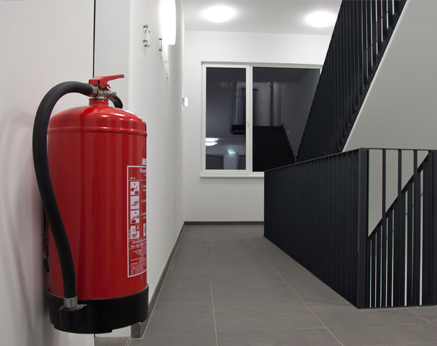 Out more about our fire extinguisher services. 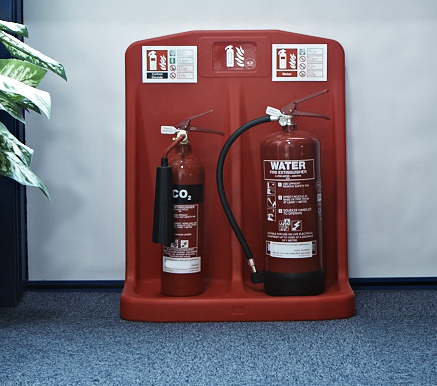 A small, simple fire extinguisher is all that you may need to put out a fire and help save dozens of lives and business assets. 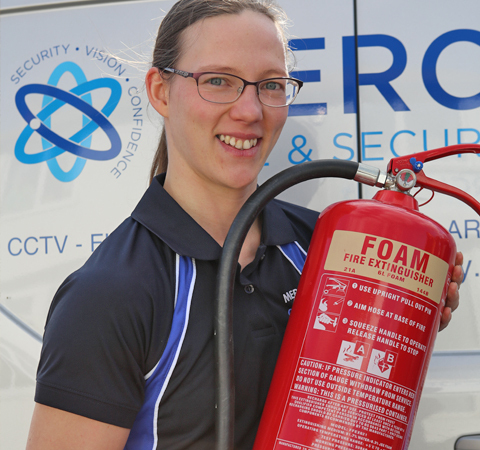 Based across the East Midlands, We at Mercury Fire & Security specialise in the supply and servicing of fire extinguishers. fire extinguisher for your business. Don't wait till its too late. Ensure you have the right tools to combat fire today by speaking to our Nottingham based team today who will happily assist you in your enquiry. 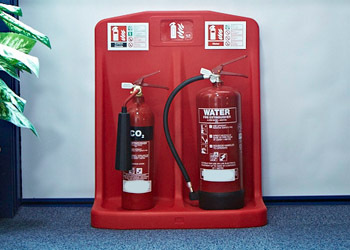 We are fully trained to offer annual services of all fire extinguishers in accordance with BS5306. Generally this is a very quick check of equipment and prices start at £49+vat for up to 5 extinguishers. We ensure your log book is updated and aim to highlight any areas of risk while on site rather than just quickly rushing to the next job. We stock a large selection of extinguishers at our offices and can often replace damaged extinguishers and parts the same day. ones for your property today. different types of fire extinguishers. An extended service is required on Water, Foam and Powder extinguishers every 5 years. CO2 extinguishers are simply replaced with refurbished items every 10 years as they run at much higher pressures. Mercury Fire and Security Limited can offer the extended servicing of all extinguishers on a quick and convenient exchange basis. 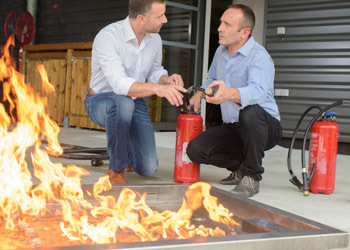 Rather than disrupt your business and risk fines, we prefer not to discharge extinguishers on customers' sites and instead opt to recharge extinguishers at our premises where we can dispose of the contents in an environmentally conscious way. Have a fire extinguisher is one thing but using it is another. Other than supply fire extinguishers we offer online safety training courses form fire extinguishers, fire marshalling and much more. If you would like to know more about this, contact our team today. 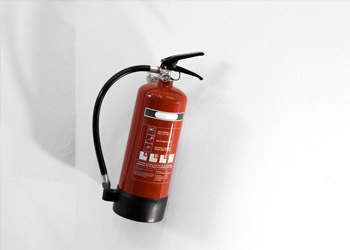 Need new fire extinguishers for your property? Speak to our Nottingham team to find out more about the range we supply.